Career History. How did you start snowboarding? My dad liked to snowboard so he got me started when I was four. 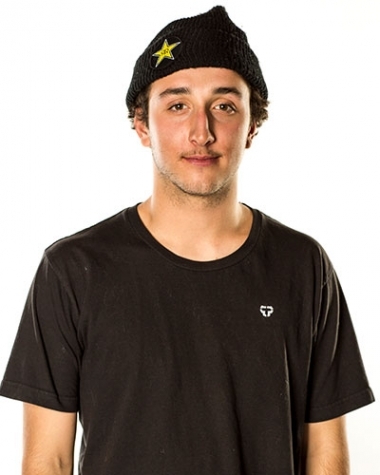 Career Honors, Awards, and Highlights: 6th place at the US Open 2014 and 5th at the Red Bull Double Pipe. I also got best trick at the Double Pipe.